Scary Terry's World: Captain Action! 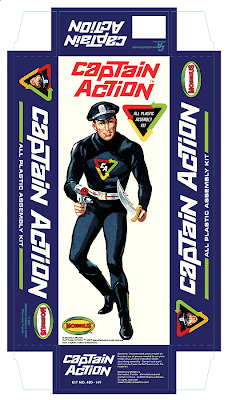 I loved my Captain Action action [hmmm...now is that redundant] figure as a kid. 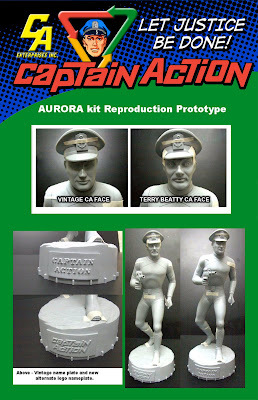 Great to see the good Captain is making a comeback.